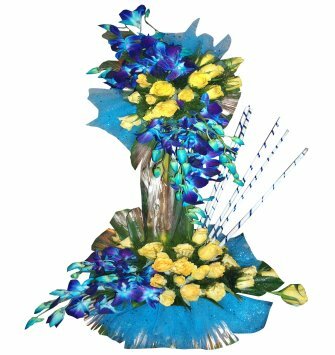 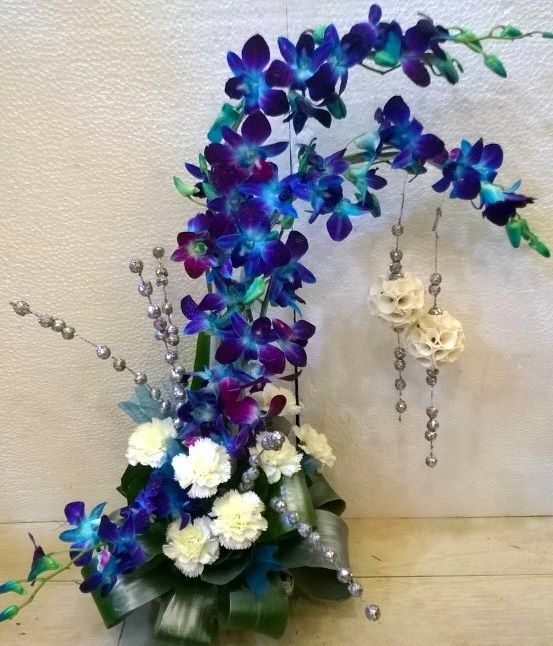 Blue flowers offer a soothing and calming effect. 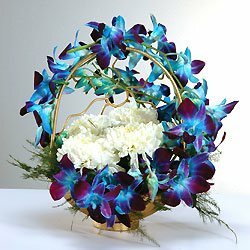 They help cool the emotions as well as creating a contemplative mood. 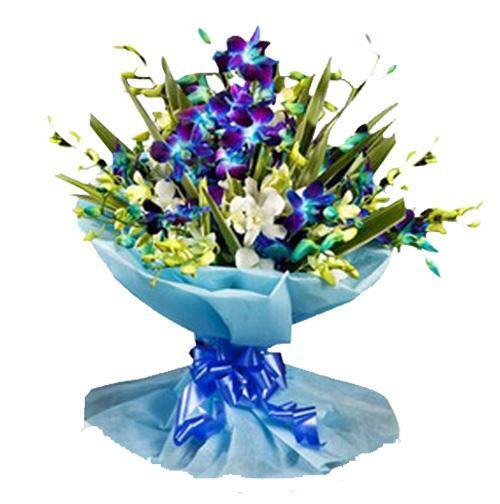 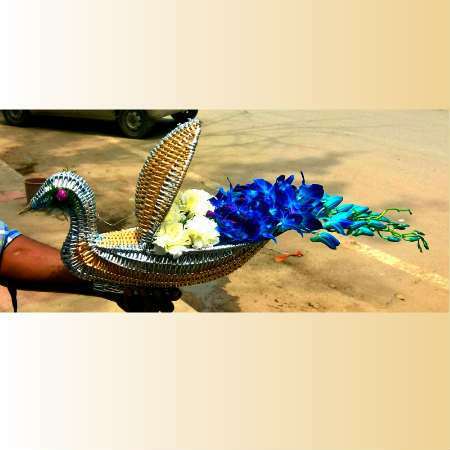 The long term couples who wish to communicate their deep trust and mutual understanding among themselves can present blue colored flowers to each other. 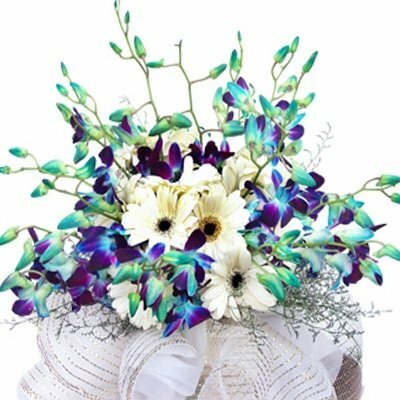 These flowers are also termed as a get well soon flowers.